Much of the information of this book is taken directly from FBI case files obtained through multiple Freedom of Information Act requests. 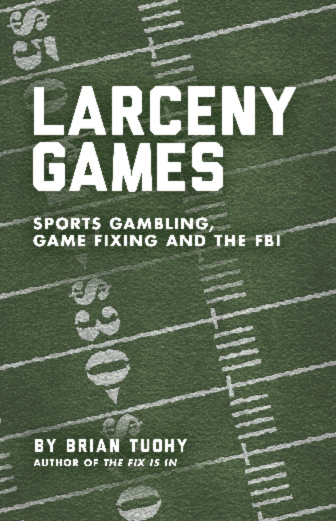 The FBI held over four hundred files directly related to sports bribery, which is the legal term for game fixing and/or point shaving. These covered everything from horse racing to boxing to college athletic events to the NFL, NBA, and MLB (with a notable exception of the NHL).